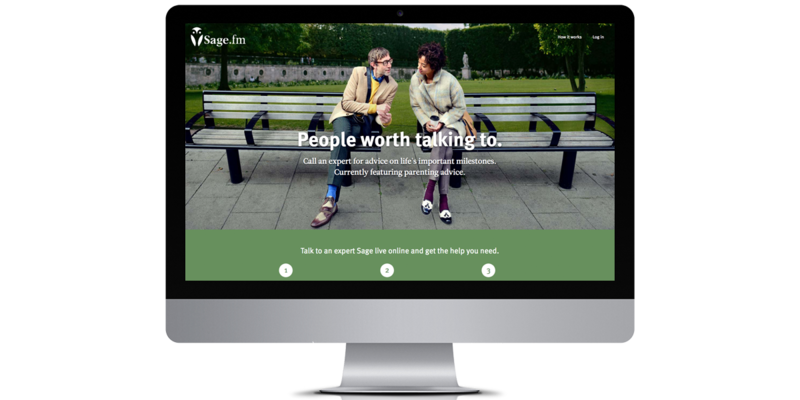 Sage.fm is an online video conversation platform, connecting hand-picked experts (our Sages) with those valuing their advice (our Seekers). 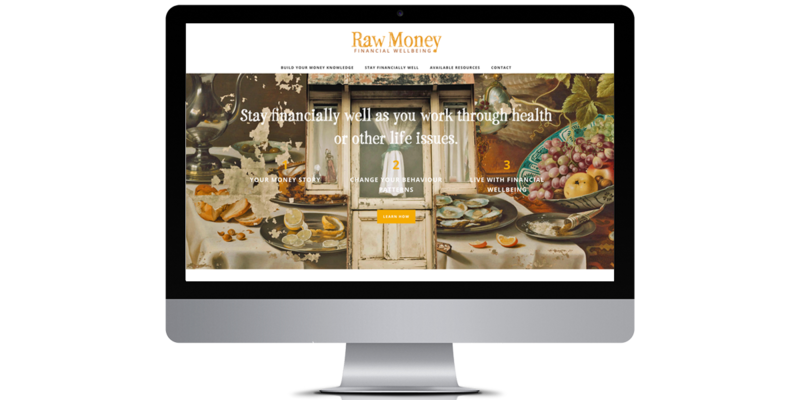 Raw Money founder Margie Stewart and us have collaborated on setting up this unusual new business over the last year or so now. We are currently working towards a May 1 launch. 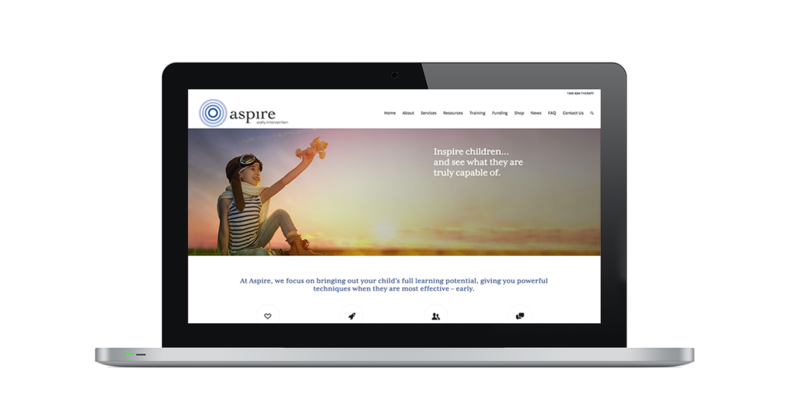 Aspire engaged us in order to evaluate their existing materials and embark on an update that ‘creates order from chaos’. Love Travel Guides is a boutique travel company, focussing on the modern traveller in India. They have been a client for nine years now. 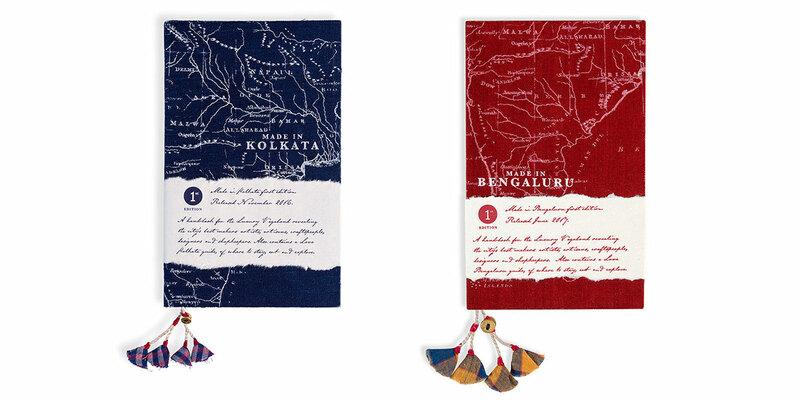 We have recently collaborated on creating this new “Made in…” brand, focusing on designers, artists and makers and complementing the “Love…” travel guides. All the guides focus on sustainable design, ethical production methods and showcasing people who believe in those same values. 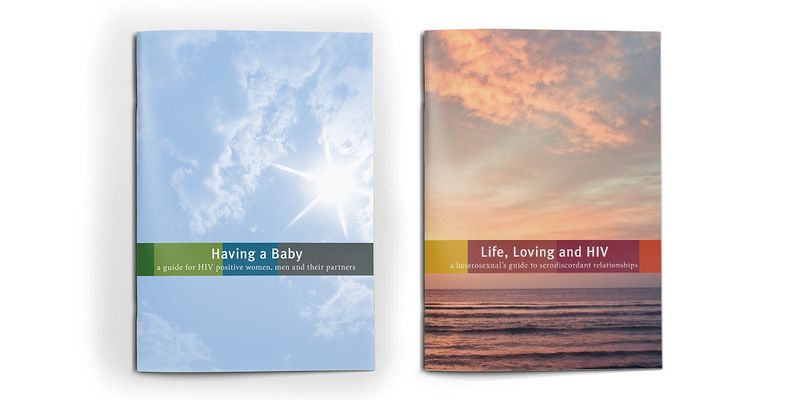 Hepcheck 1 2 3 is a new project by the Eastern Sydney branch of NSW Health. 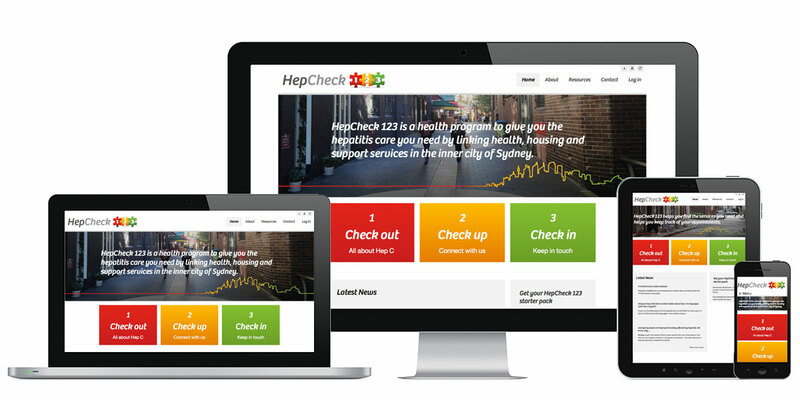 It aims to deliver better access to and uptake of Hepatitis C treatment for people in Sydney who experience homelessness. It is a collaboration of NSW Health with a variety of non-government and government health service providers in the inner city of Sydney. 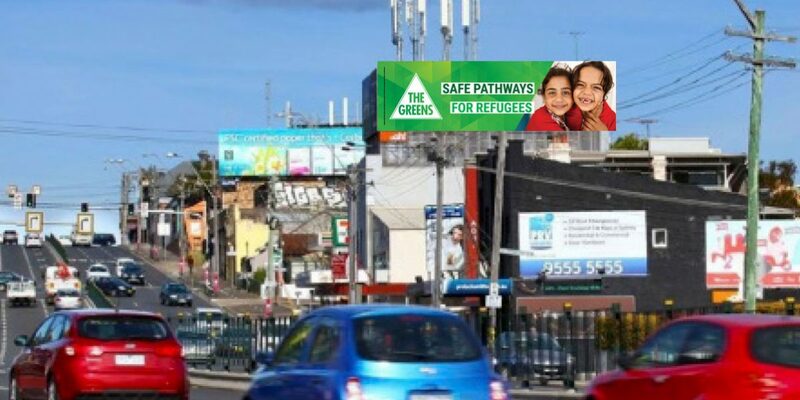 Over the last few years, Eli Brassé from Guru Orange has joined election campaign teams for Greens in Australia. In this time, she has created the style for 3 campaigns and participated in design and campaign strategy on 2 others. She has been a team leader and worked both as a designer and in campaign organising and management roles. Patrice has been a biodynamic farmer for 30 years, selling exclusively online for the last 10. 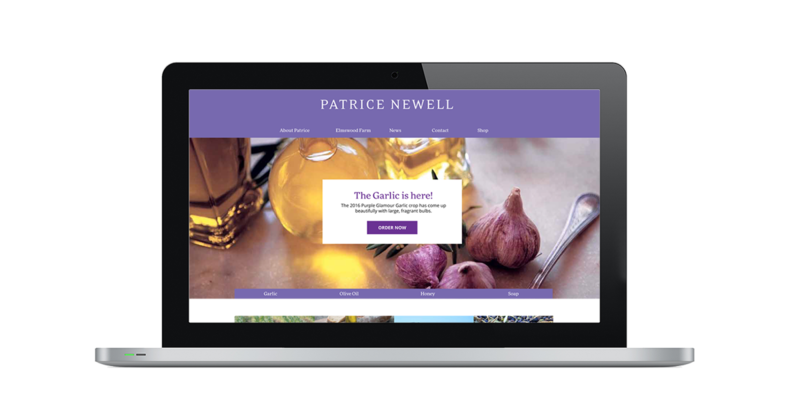 We consulted with her on a major update of her online shop, brand and marketing, and how to best update her legacy technology and content without losing her valuable database. 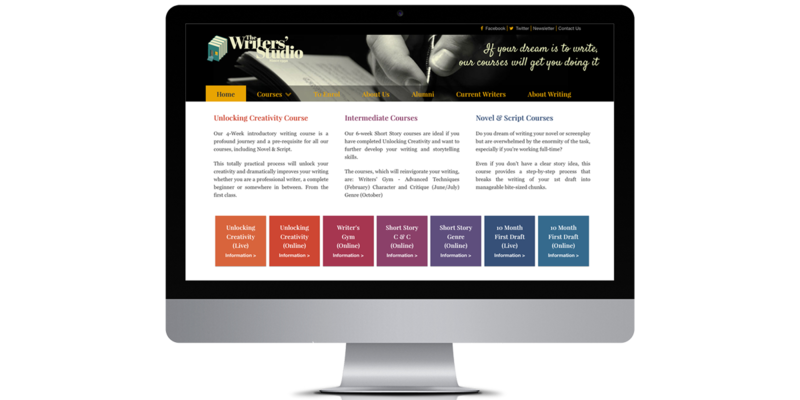 The Writers’ Studio has run its business online for near 15 years, enabling their students to participate in courses, share their work, get feedback and lots more. Their brand presence, however, was in need of a bit of an update. Phil Pick is starting a second career fulfilling his passion for health and happiness. 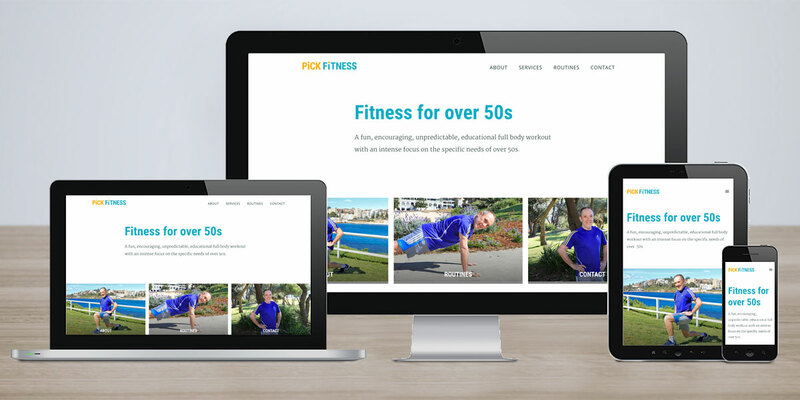 His fitness classes for over 50s are following his motto “You’re only one workout away from a good mood”, and so his personal brand is reflecting his positive energy with the use of bright colours, and a poppy scheme throughout. 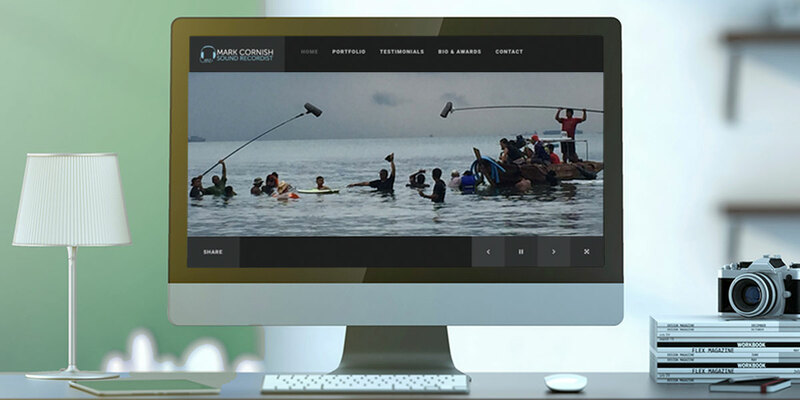 After over 20 years in the film business, Mark Cornish was ready to extend his marketing approach with an online presence. We created a simple new corporate ID for Mark and got him online with a new Wordpress website, including all the underlying technology needed. We explained the steps and technology, then trained him up on how to update content, and are now working towards a social media plan, starting with Linkedin. 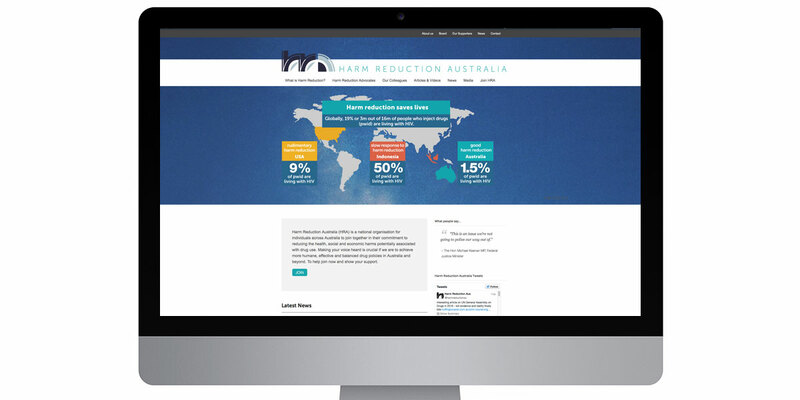 Harm Reduction Australia is a new national organisation for individuals across Australia to join together in their commitment to reducing the health, social and economic harms potentially associated with drug use. 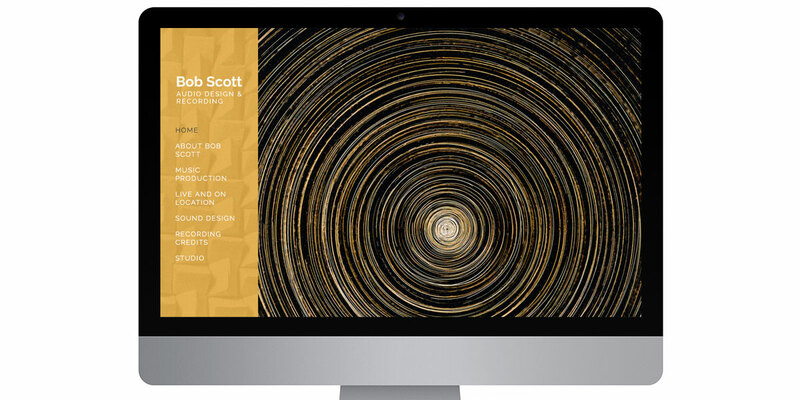 Bob Scott approached us with the need for a major update to his online presence. We shifted his website onto wordpress and created a customised theme for him, then created a site plan and wrote all content. We also created a simple new corporate ID for Bob. The first comprehensive online project Eli Brassé ever delivered as senior designer included a suite of five websites, youtube channels, a series of videos for them, Wikipedia entries, and drawing content out of the organisation’s 25-year history, organising it into the final form. 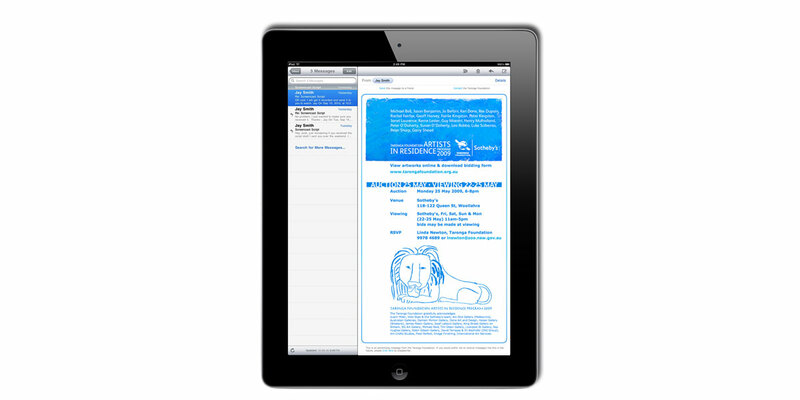 Taronga Zoo’s inaugural Artist-in-Residence program called for a traditional feel with a modern look for marketing materials across a variety of media, such as html emails, website marketing content, brochures, auction programme, etc. It was also a lovely opportunity for us to get inspired by this unusual collaboration of animal keepers and artists.